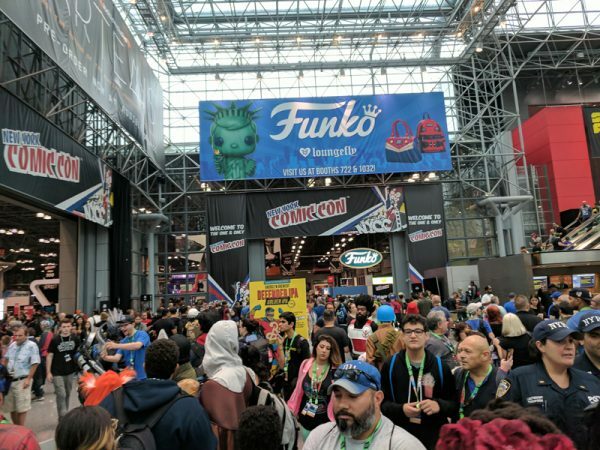 New York Comic Con 2017: Get your geek on! 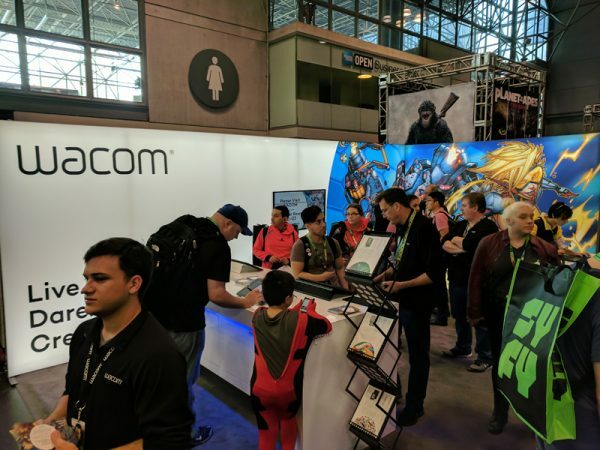 The past weekend, I attended the New York Comic Con (NYCC) held at the Jacob K. Javits Convention Center in New York City. 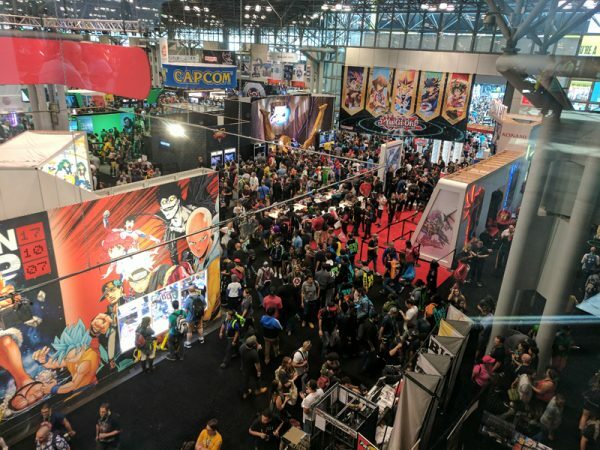 Since 2006, every type of comic, sci-fi, fantasy, gaming, anime, and literary fan can find something to get them excited at NYCC and there are more than enough cool-themed gadgets and tech to put a serious dent in your wallet. 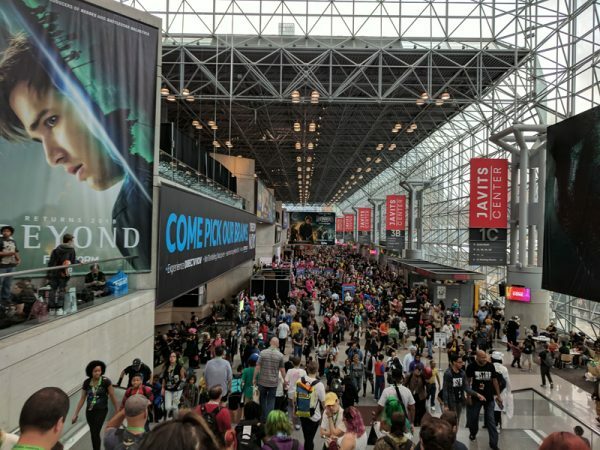 NYCC attracted over 185,000 fans last year, surpassing the San Diego Comic Con to make it the largest comic book and pop culture gathering in the country. 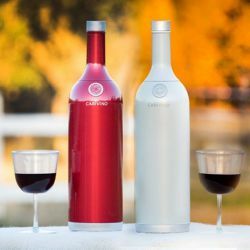 Fortunately, the convention is held over four days so everyone interested can get a chance to experience it. 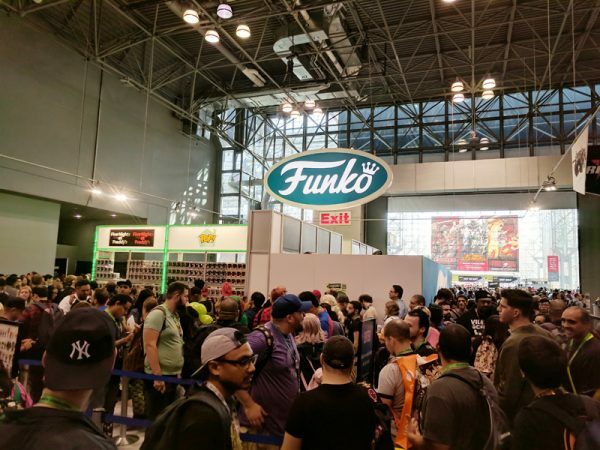 Toys and collectibles are a big part of NYCC and there is no shortage of the sought-after Funko Pop! Vinyl figures. 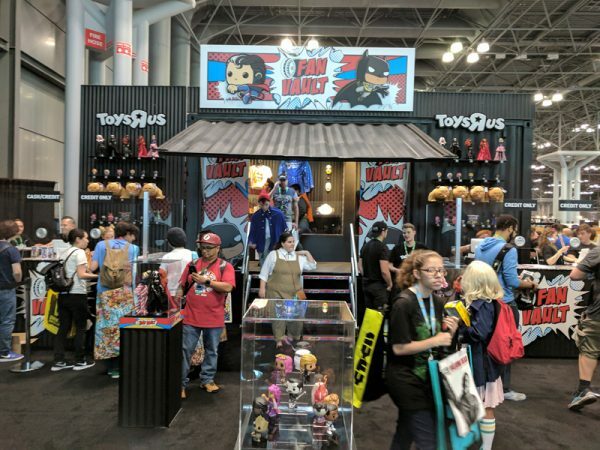 Many vendors sell them, including Toy-R-Us and there are a number of NYCC exclusive figures that fans line up for. 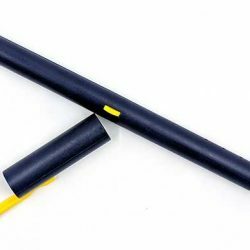 Luckily, for the multitude of cosplayers there are a number of vendors geared specifically toward cosplay accessories, costumes, and repair. 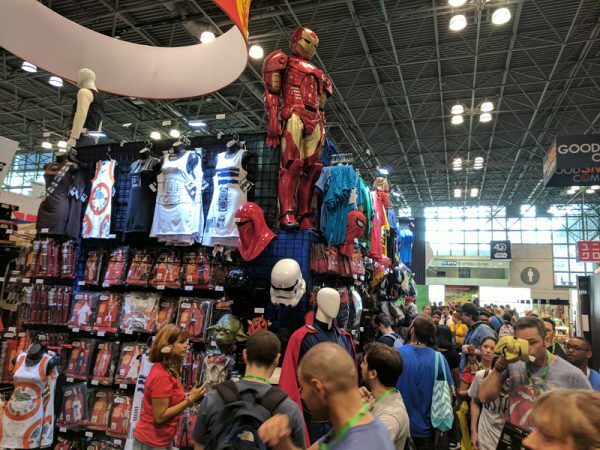 You can show up to Comic Con in your everyday clothes and after a few quick stops at some vendor booths, you’ll be outfitted as any character you can imagine. 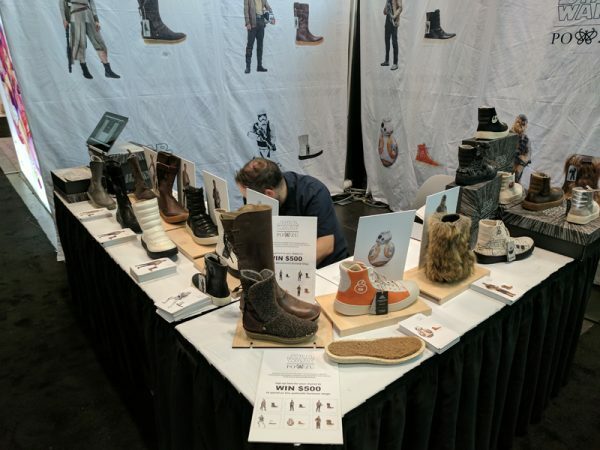 Need some Star Wars themed footwear to complete your ensemble? 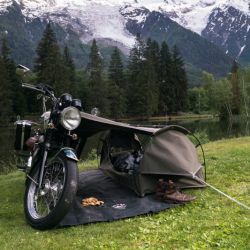 There’s a vendor for that! 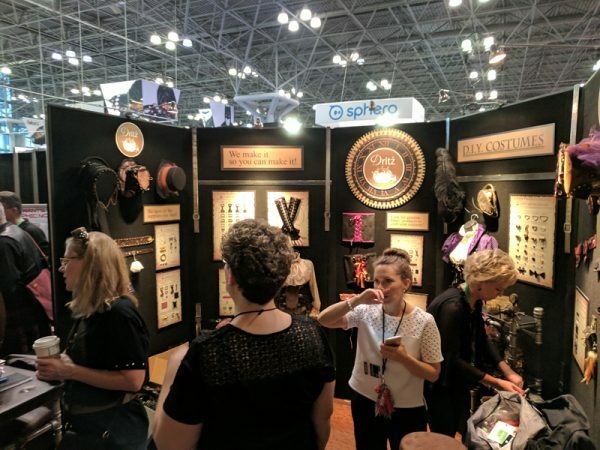 Steampunk and Victorian-inspired costumes are also pretty popular and there are plenty of vendors catering specifically to this segment of cosplayers. 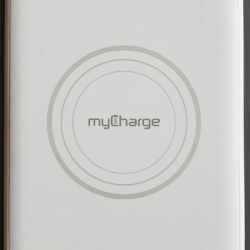 Any technology even remotely related to comics will have a presence at NYCC. 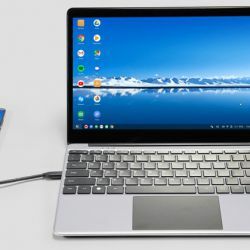 Wacom uses the convention every year to showcase their latest tablets and touch displays. 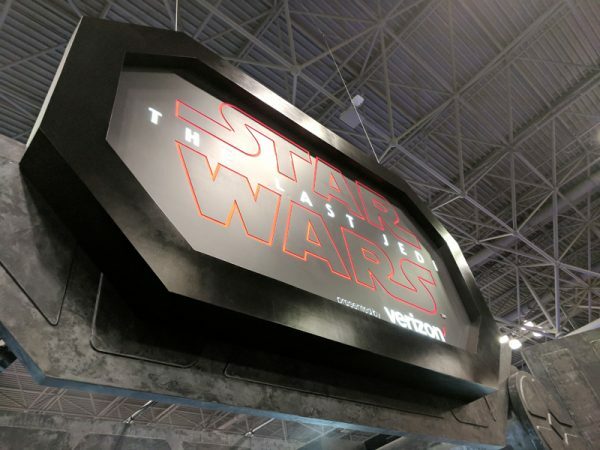 The Force is strong at Comic Con and there are endless tie-ins to the galaxy far, far away. 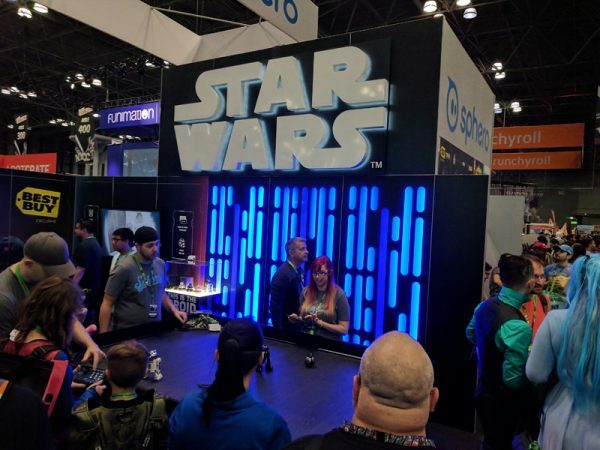 Toymaker Sphero was on hand to show off some new remote control droids for the upcoming release of Star Wars: Episode VIII The Last Jedi. 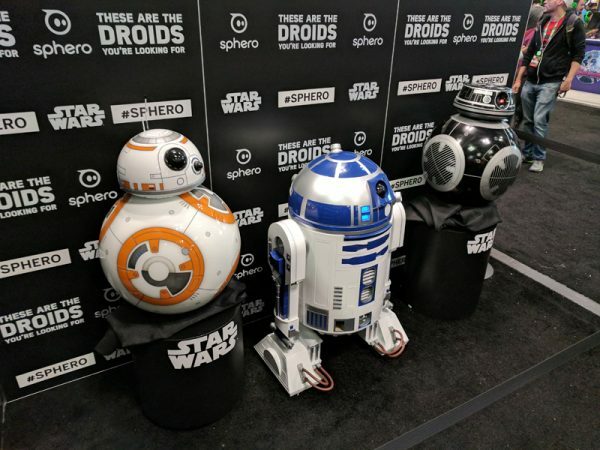 Sphero also brought along some life-sized droid replicas for display. 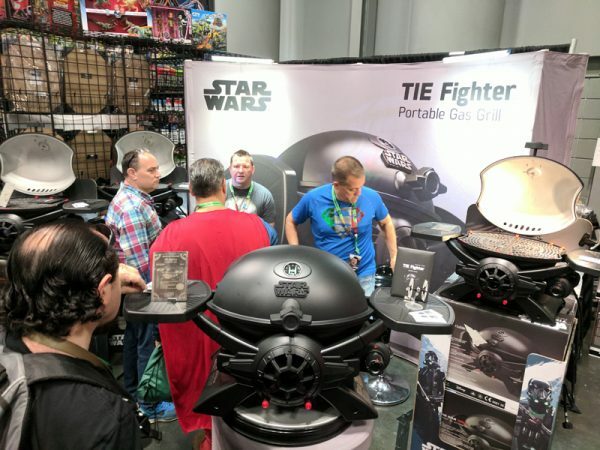 You can even bring your love of all things Star Wars to the dinner table with your very own Tie Fighter Portable Gas Grill! 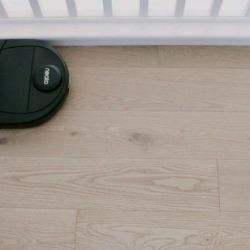 Come to the dark side, or maybe it’s the charred side. 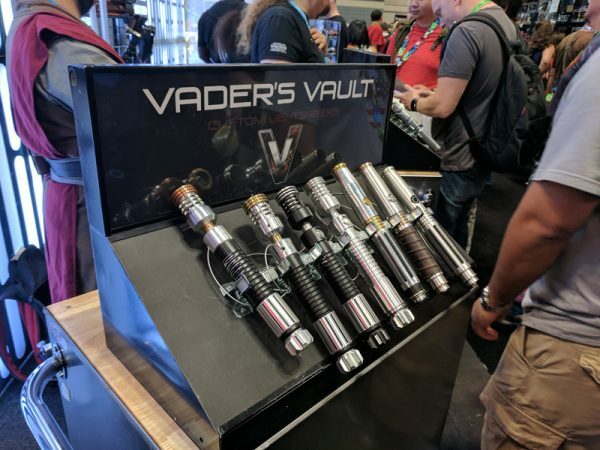 No self-respecting Star Wars fan would be complete without a handcrafted, heirloom quality lightsaber from Vader’s Vault. 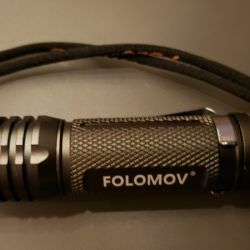 These lightsabers come with a full removable dual-diffused blade that you can actually battle with. 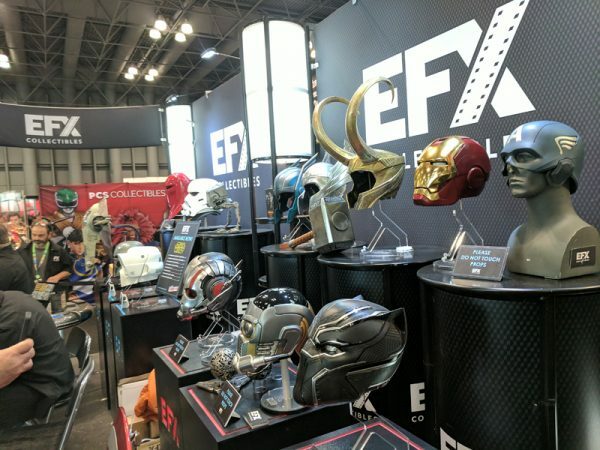 Prop replicas are always very popular and the recreations on display at Comic Con are pretty amazing. 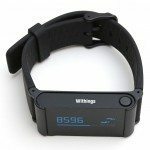 The only thing more impressive than the replicas are their staggering price tags. 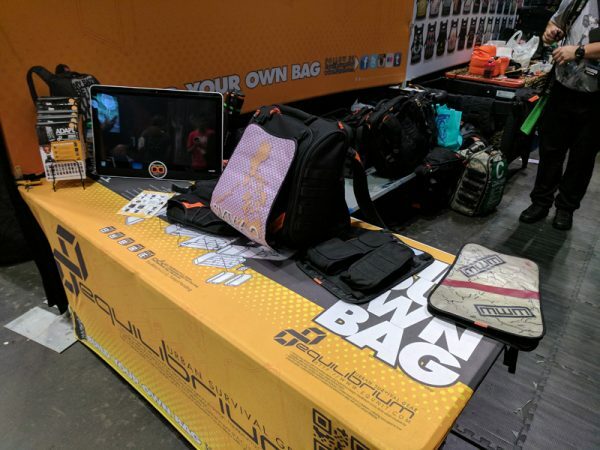 Each year there are a good amount vendors that showcase some really interesting new items, such as the modular, customized bags from Equilibrium Urban Survival Gear. 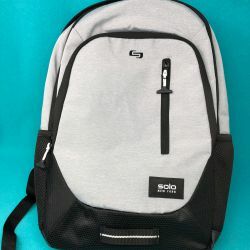 These bags can be customized endlessly, you can even have your own custom art for the outer panel. 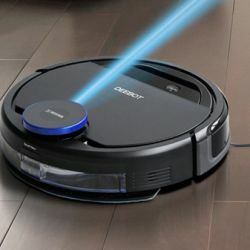 If you don’t mind the lines or the amount of cash you have to lay out, Comic Con is a great place to get a photo or autograph with one of your favorite TV or movie stars. 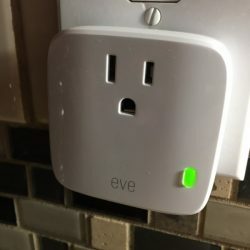 Just be warned, don’t try to snap a picture without their consent! 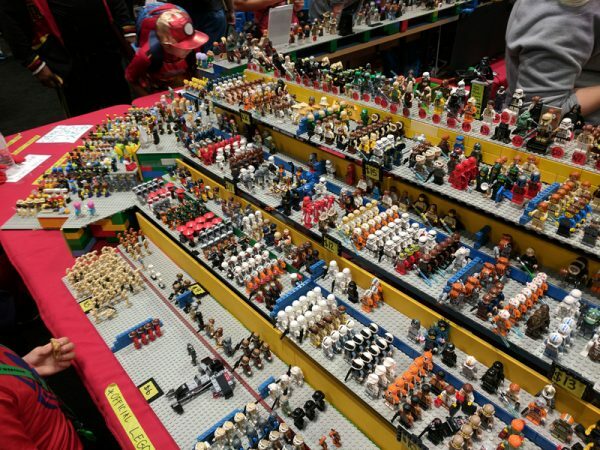 LEGO is everywhere at Comic Con. 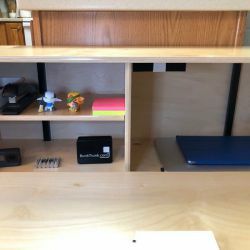 You can find figures and kits from the most basic to one-of-a-kind items that are priced in the hundreds. 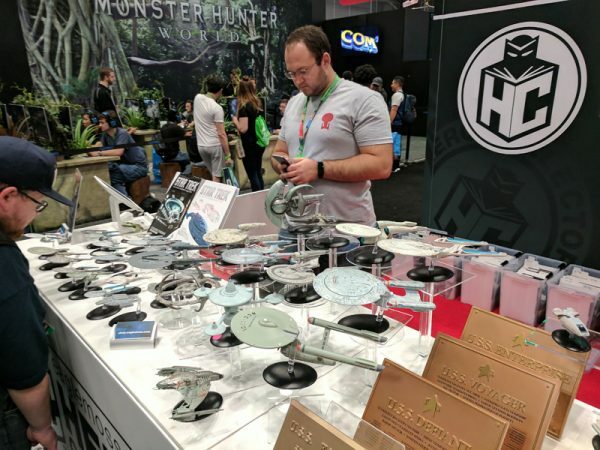 Scale-models of every type of Star Trek ship and shuttlecraft along with ship placards from vendors like Eaglemoss Collections are always a big hit at NYCC. 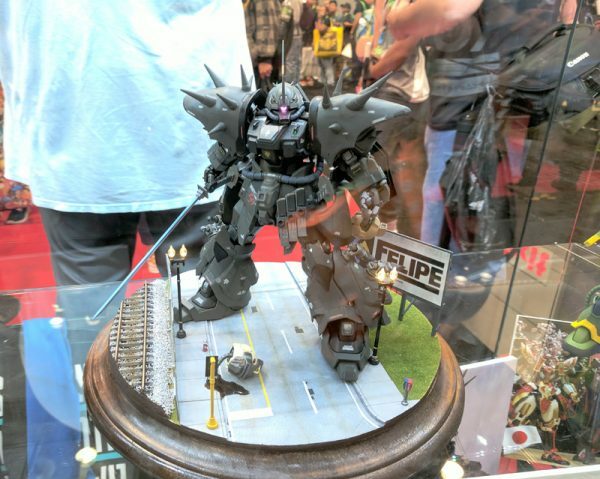 Models, in general, are big sellers and if you’re into Gundam or Evangelion figures, there’s plenty here to whet your appetite. 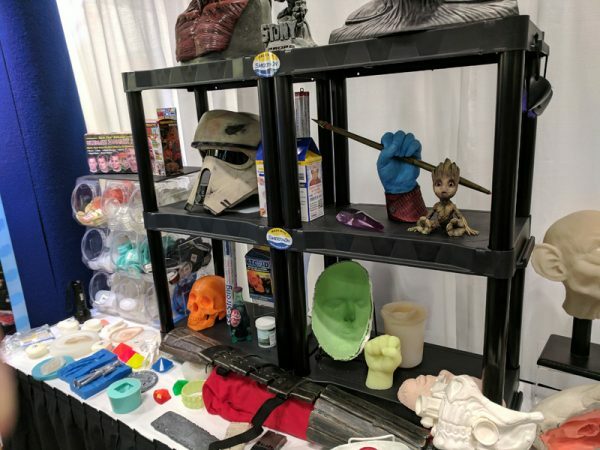 Art is a huge part of Comic Con. 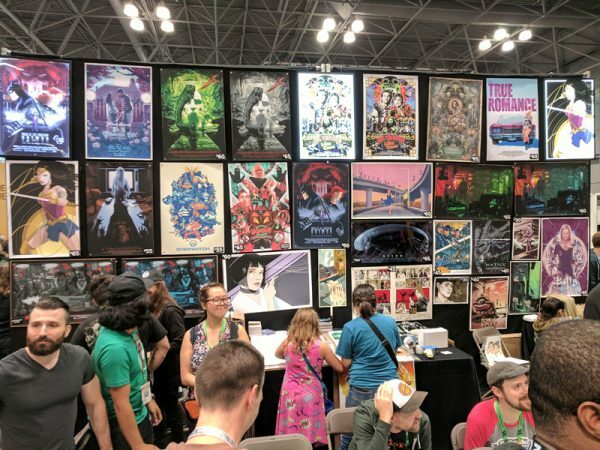 Reimagined movie posters, genre mashups, and recreations of famous scenes are all big sellers and some of the original art on sale is astounding. 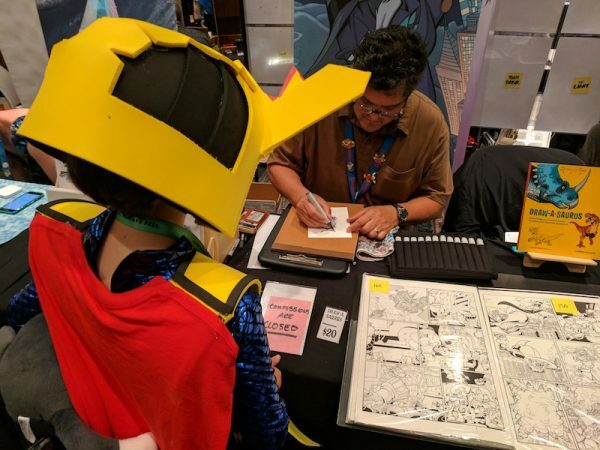 Young, budding artists can check out their favorite artists and illustrators in Artist Alley, a section of Comic Con where the most talented professionals set up shop. 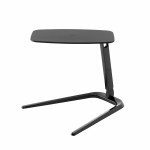 Most of the artists are available for one-of-a-kind commissions and are always happy to give advice to future artists or critique their sketches. 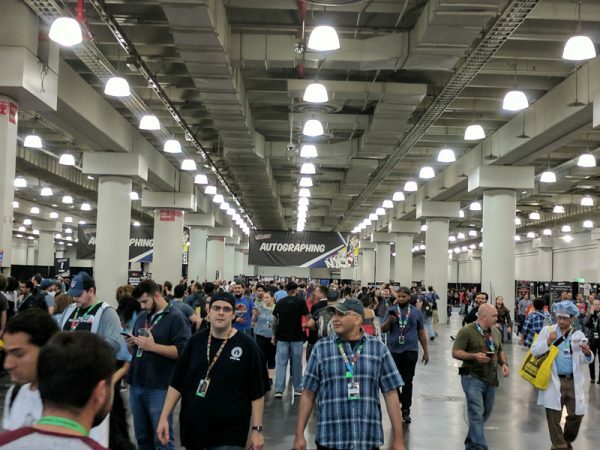 All brands want some type of presence and exposure at NYCC and Chevrolet is no exception. 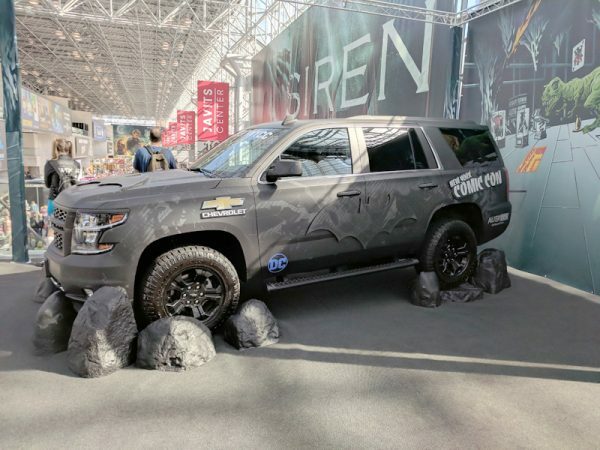 There are always several hero-themed vehicles on display such as this Batman decked out Chevy Tahoe. 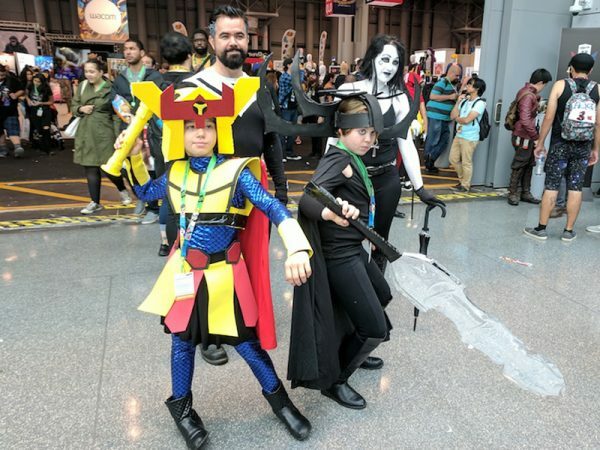 The New York Comic Con is always great fun and I guarantee, no matter what your interest is, you’ll find something to geek out over. 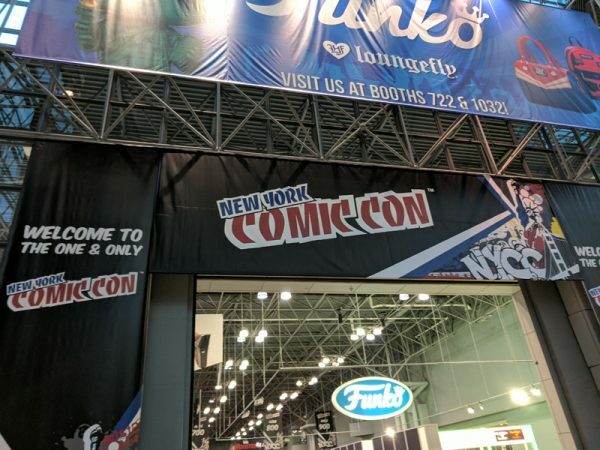 Check out the NYCC’s website for tickets and info for next year’s Comic Con here.